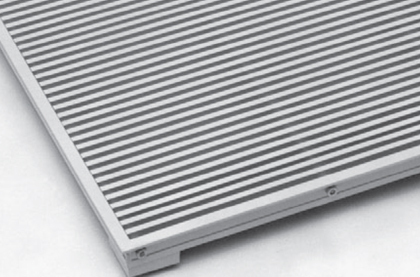 The range of grilles detailed in this literature have been developed by Brooke Air to satisfy the most demanding engineering requirements. 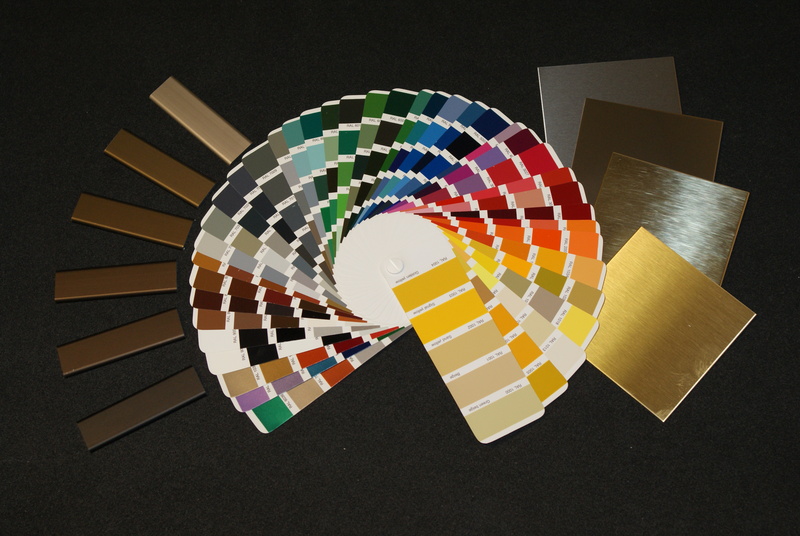 The products are widely specified by Architects and Building Service Engineer interested in product quality, competitive pricing, performance and customer service. 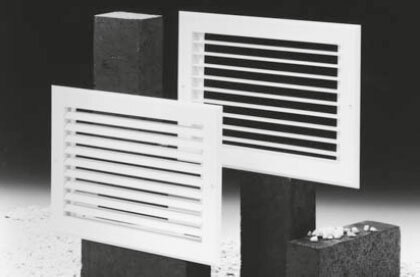 Standard Brooke Air grilles follow the traditional market demand for aluminium louvred fabrications in square and rectangular formats. 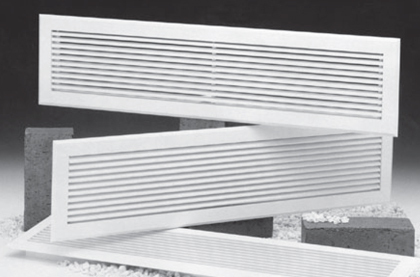 A variety of border and core styles can be configured to suit both architectural and functional requirements. 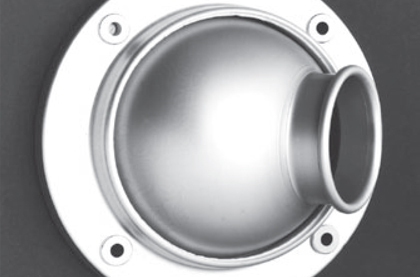 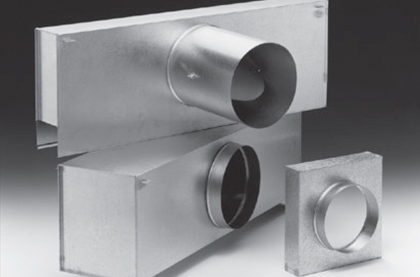 In addition, Brooke Air can also offer products in stainless steel or brass. 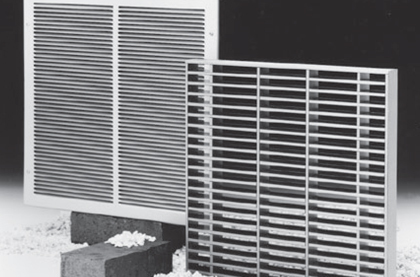 Special shapes such as circular, curved or triangular can be manufactured for most grille types to suit architectural features. 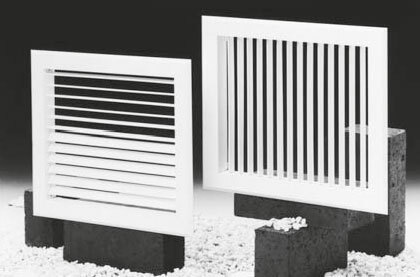 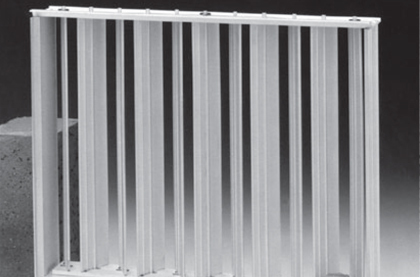 Grilles are conventionally ordered in sizes configured to the building aperture or duct size. 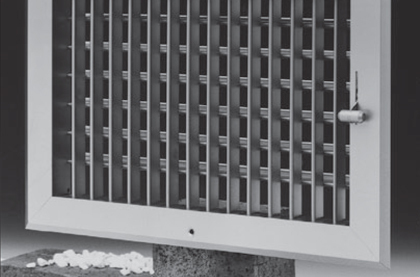 This information should be provided in the form “width (mm) x height (mm)” so that blades run in the correct plane. 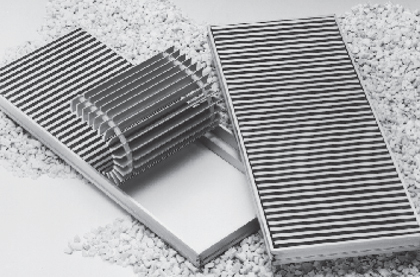 In general, grilles are fitted with a rear mounted opposed blade damper to allow site air flow regulation. 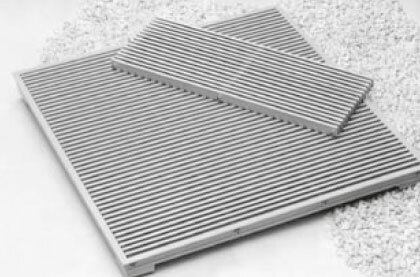 If this is not practical for any reason, then an alternative solution is usually possible.